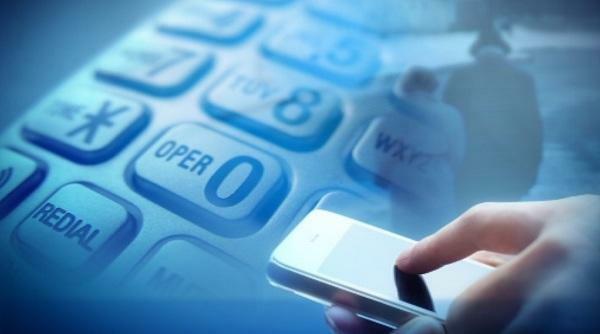 An 11-year-old child from the South Bulgarian city of Stara Zagora became a victim of telephone fraudsters. It gave the criminals more than BGN 53,000 and gold jewelery. The child was deceived to give the money through one of the classic schemes – the fraudsters asked for assistance to the police. After the New Year holidays, phone scams have been on the rise, the MoI commented on 9th of Janaury. On 8th of January before noon, the land-line phone at the home of the 11-year-old girl rang and she answered. An unknown voice presented himself as a police officer and asked the child to help for the capture of phone fraudsters, explaining that the police were hot on the heels of the criminals and had to catch them at the time they take the money. The fake police officer asked the child for a mobile phone number to contact her later and explained that he would continue the conversation in a while after she checks how much money she could find at home. After the child told the scammer that she found 53,400 BGN and gold jewelery in the house, she was told to leave the money and the jewelery under a parked car near a school in Stara Zagora. The parents of the child understood what had happened when they returned home from work. They called the police. Nine people became victims of telephone fraud yesterday. Zlatka Padinkova, Head of a unit for combatting fraud: In two cases the mules were identified and detained. In these two cases, the deceived people quickly understood that they were victims of criminals and immediately filed a signal with the police. A few days ago , a woman from Gotse Delchev town was deceived under the same scheme, she quickly reported it to the local police. The two mules were detained hours later in the territory of Pazardzhik. Zlatka Padinkova: At the same time, the so-called "rotators", who were operating from Romania, were also detained. The “rotators” in the fraudulent scheme are the ones who ring the victims on the phone. The fraudsters who deceived the child in Stara Zagora yesterday also rang from Romanian SIM cards from the territory of Romania. The Ministry of Interior again urges people not to give money to any strangers who call their phones and ask for money and to get in touch with the police and their relatives immediately upon receiving such calls.